Welcome home to your very own absolute move in condition townhome in desirable Summerfield at E… read more. This one floor carriage home is located in the award winning community of Parkside in Elverson.… read more. 44 Stable Drive is ready for immediate possession. Among recent improvements are: a new heating… read more. NEW PRICE!! 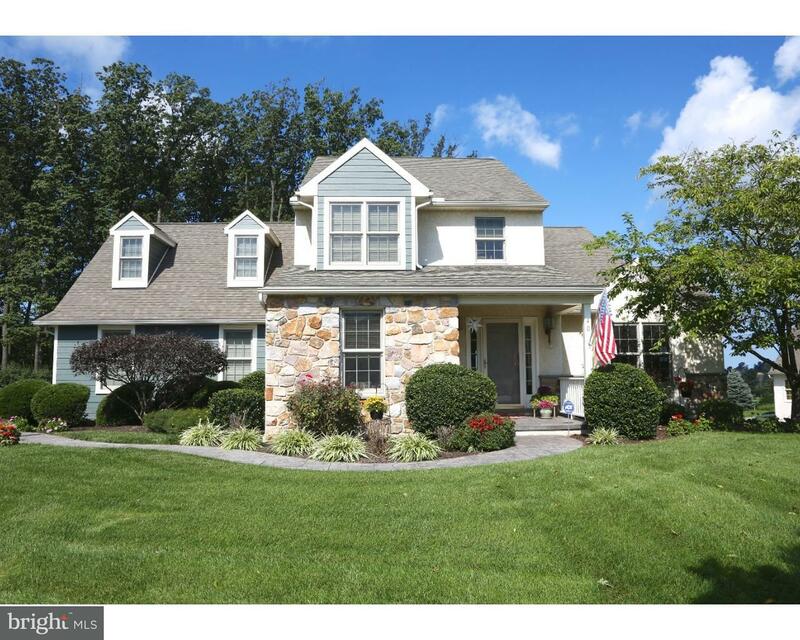 OPEN HOUSE – Sunday, July 7th 1-3 pm…stop by! This spacious 4 bedroom / 2.5 bat… read more. You must come see this gem located in the quaint community of Summerfield in Elverson. Located … read more. If you have been waiting for the perfect home to come on the market in Summerfield, you have fo… read more. 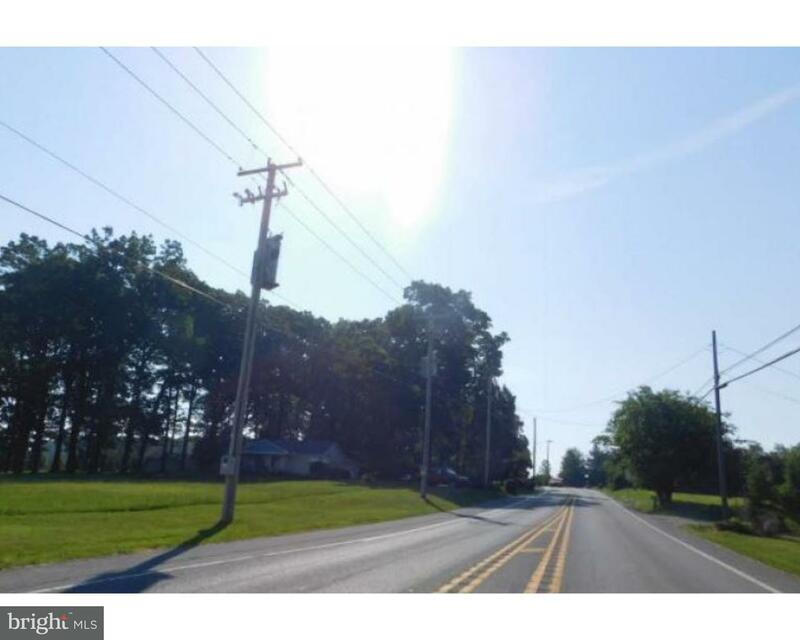 Welcome to 35 S Brick Ln situated among the rolling hills of Chester County and offering 6 bedr… read more. The correct address for this lot is 121 SOUTH CHESTNUT STREET. Public records is incorrect. I… read more. 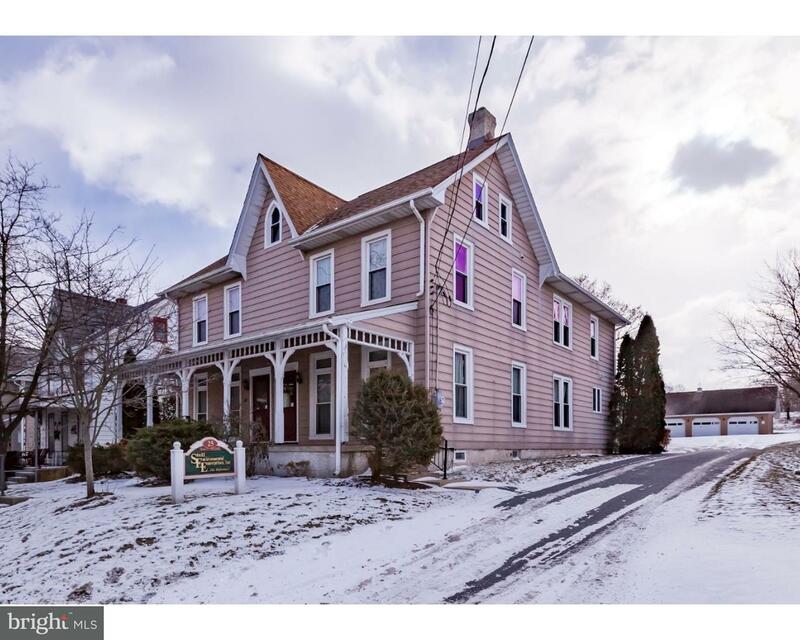 Property is being offered in an online marketing event. Interested parties’ representative can … read more. Comfortable and immaculate Summerfield townhouse! You’ll find gorgeous upgrades throughout the … read more. This property has a “by right” use for office building or residential property. It features 11 … read more. This property has many possibilities. Zoning allows for residential home or office building. Th… read more. The largest town home floor plan available in Summerfield, this master down Pickering model all… read more. DEVELOPMENT OPPORTUNITY!! 28 townhouse lots with preliminary approvals and current NPDES.Owner … read more. In the lovely and quiet Summerfield community, this one floor single family home is nicely plac… read more. Are you searching for a beautiful quality home with a spacious open feel and a first floor Mast… read more. Welcome to 104 Steeplechase Dr. This 2 bedroom, 2 and 1/2 bath townhome is a must see. From the… read more. Convenient, Scenic, Peaceful, Just Minutes From The Turnpike! This lovingly maintained townhome… read more. Serene & expensive views of a horse pasture are found from this stylish, warm & thoughtfully de… read more. Comfortable and immaculate townhouse. Lots of upgrades through this beautiful home which has be… read more. A ONE FLOOR townhome in beautiful Summerfield, this meticulously maintained home has gorgeous v… read more. 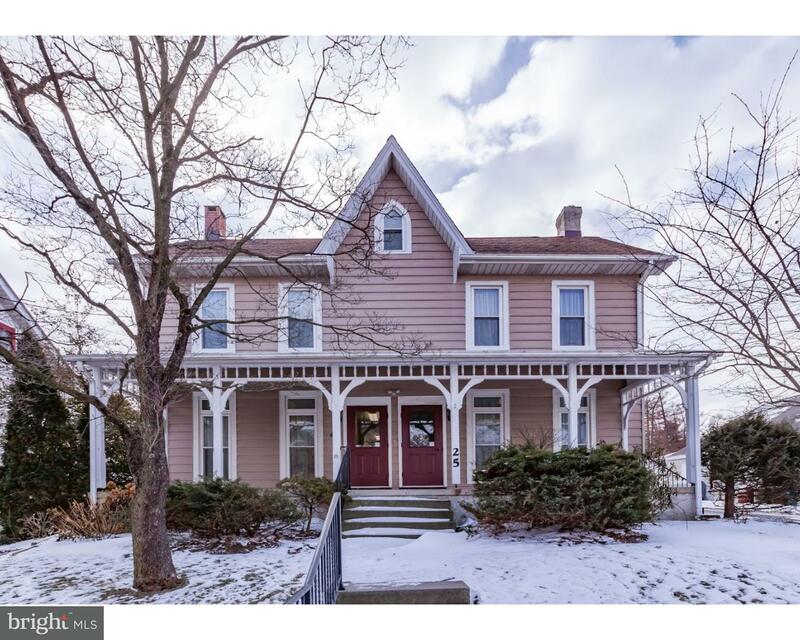 This lovely carriage home in beautiful Summerfield neighborhood is a renters dream! The newer g… read more. In beautiful Summerfield, this master down end carriage home overlooks horse pastures to the so… read more. In beautiful Summerfield, this master down townhome has one of the nicest townhome locations in… read more.